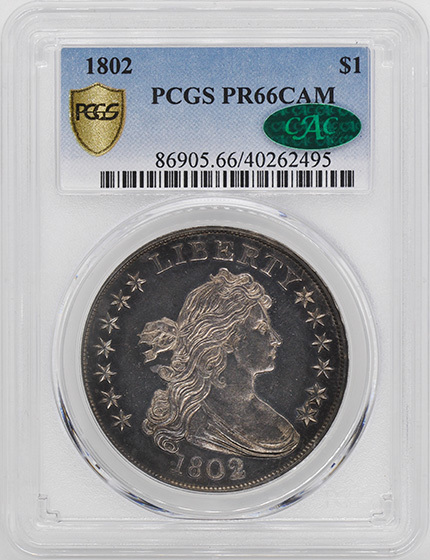 These early Proofs were first reported by John W. Haseltine in 1876 and offered for sale, and Haseltine was known to have obtained a number of delicacies from the Philadelphia Mint. 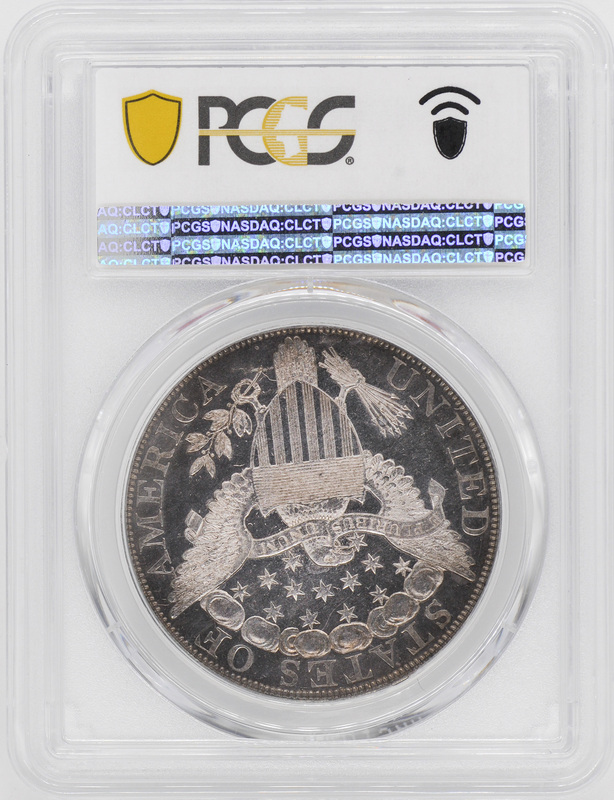 Borckardt and Bowers discussed these Proof Novodels in their Encyclopedia and came to the conclusion that these were all struck after the Class I 1804 silver dollars, used the same reverse die (with the die crack at the top of NITED). 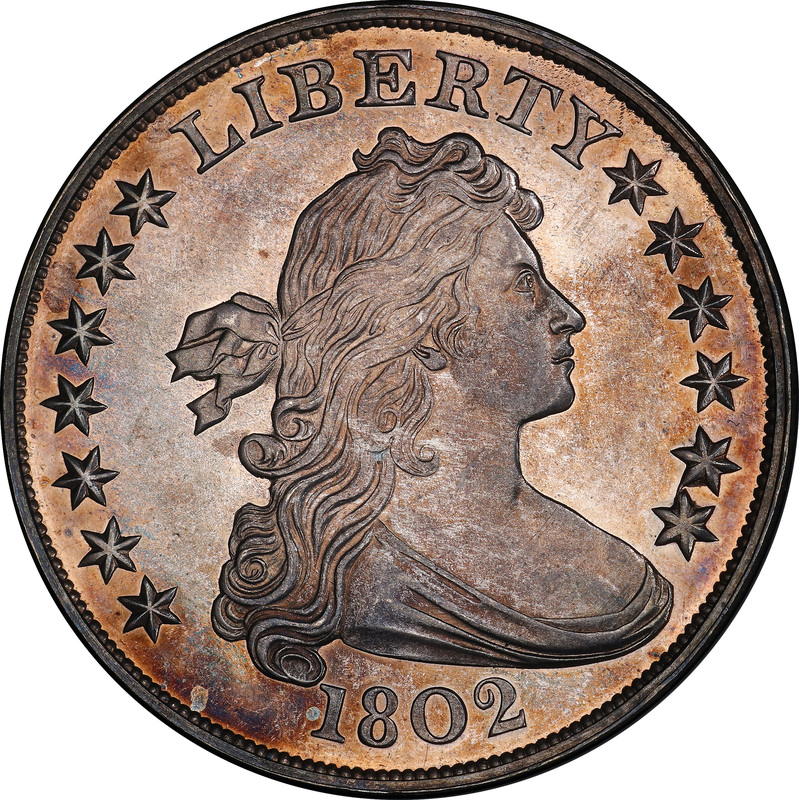 The 1804 Class I silver dollars do not show the reverse crack, and were therefore struck before the 1801, 1802 and 1803 Proof dollars, each of which shows the reverse die crack. 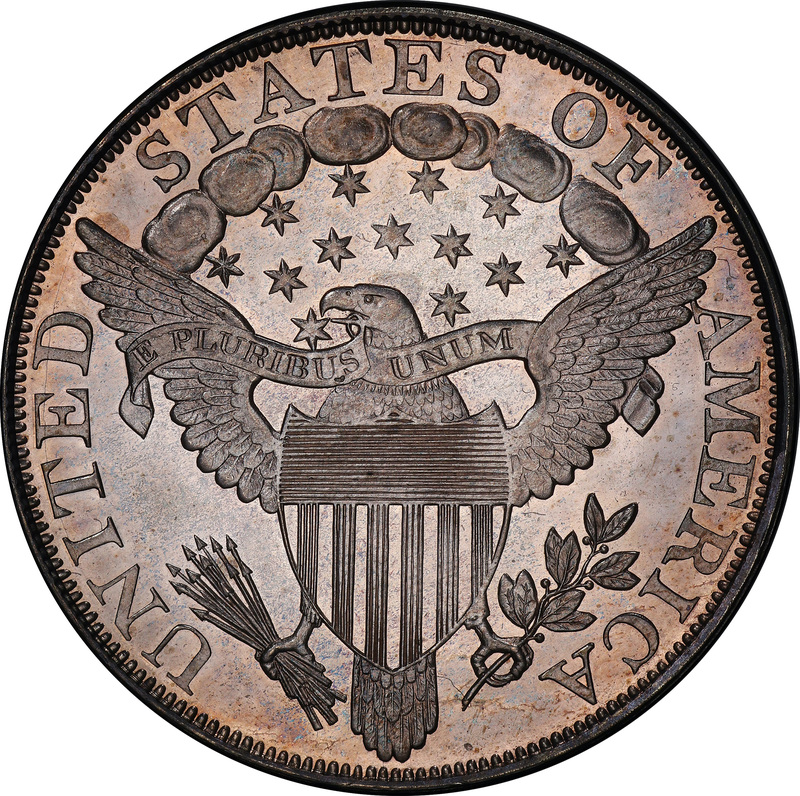 Die rust is also found below the arrows on the reverse for the 1801, 1802 and 1803 Novodels. 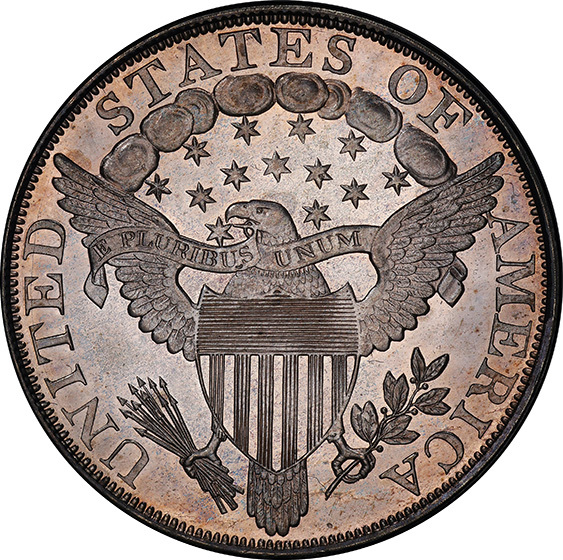 It is remarkable that the original die punches were still around in the 1830s or even later to create these dies, the bust of Liberty, the stars and most of the date punches were employed for the obverse, and the reverse die had the original eagle punch and letters except for the letter T, which may have been replaced as the T punch used on the Novodel die has a shorter left upper serif and a longer right serif, and this letter punch was not used on earlier bust dollars. If proof Bust dollars had been made during the 1794-1803 period, these Novodels would certainly be a very close match. Without question, these early Proof Bust dollars are extremely rare with just four pieces known to exist of the 1802 issue, all of which are well pedigreed back to John Haseltine in the 1870s.